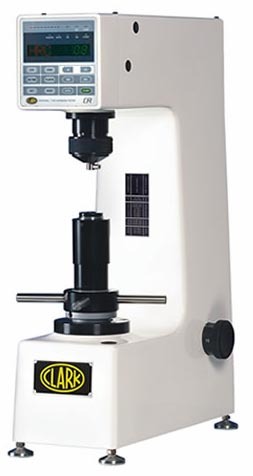 The CR Series are sleek and durable Rockwell Type hardness testers that were built for high volume testing with precise accuracy. Available in standard superficial and twin models, the CR Series can accommodate many testing situations. Simple to use, you'll come to depend on the CR Series when you require performance and efficiency in your shop, lab or factory. Diamond Indenter - "c" 1 "C" 1 "N" 1 "C", 1 "N"